Lifetime Developments new project, The Yorkville Condos is to be located at 32 Davenport and McMurrich. 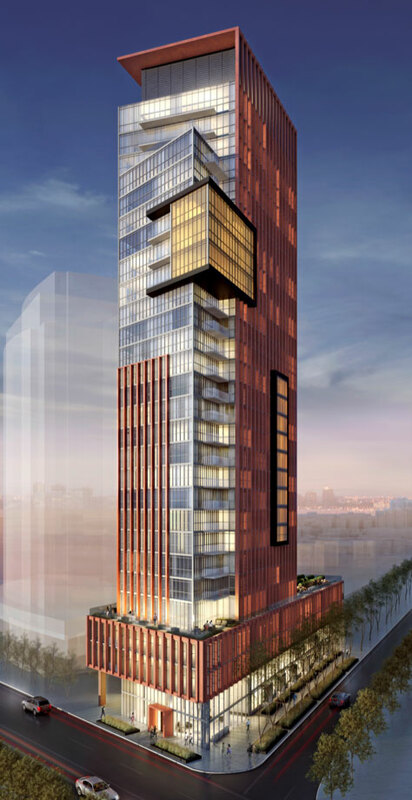 Designed by Wallman Architects 238 suites will be featured in this 31 storey tower. Suites from 430 sf to about 950 sf will be available at the low $300,000s. Enjoy the culture and convenience that “The Yorkville” Condos location has to offer with top notch dining and shopping in the heart of the city. Pre-Construction Toronto Condos – Register today to receive VIP Pricing, Floor Plans, and Photos.